"DO YOU WANT TO STOP SMOKING FOREVER?..." 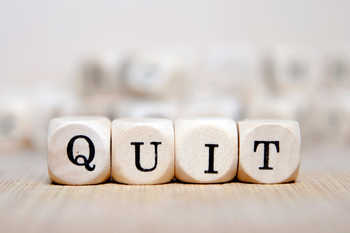 The QUIT-Savvy Programme is proven successful and has been used by people from all around the world. Read On And See How EASY It Is To Quit Smoking NOW! 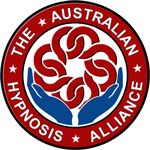 If You're Looking For A Quit Smoking Hypnosis Clinic In Melbourne, You Want To Talk To The Premier Hypnotherapy Melbourne Practitioner Julia Lorent! 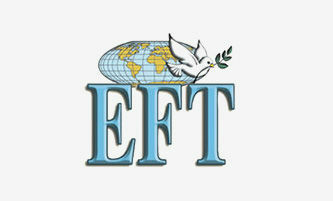 For over 15 years we have been helping thousands of people Quit Smoking and regain their health. 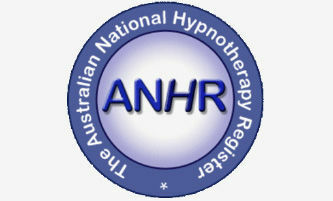 We have the success, results and reputation for being the Leaders in the Field of Hypnosis to Quit Smoking which is why other therapists and Medical practitioners refer their clients to us. 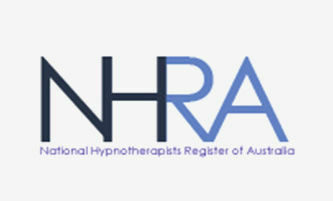 No gimmicks, no steak knives, just professional qualified therapy to help you gain control and kick that habit forever. 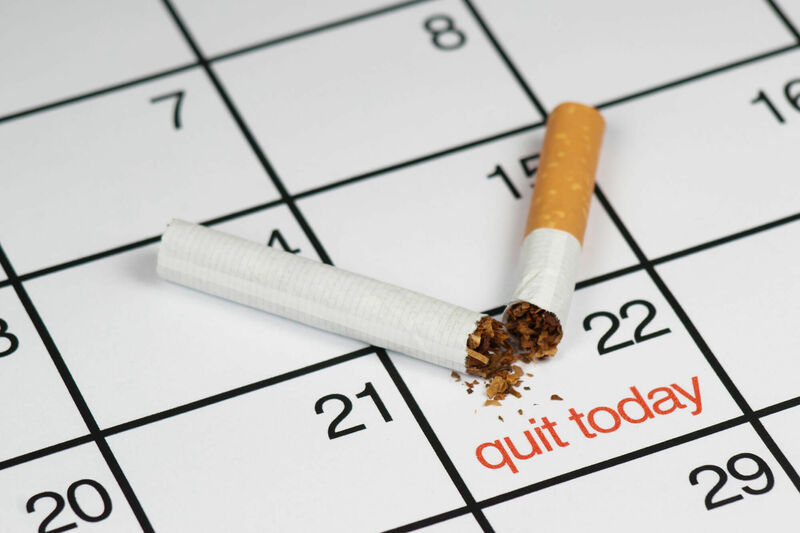 The Melbourne Quit Smoking Clinic is dedicated to helping you Quit Smoking. Smokers are really good at Quitting, it’s the staying Quit they have trouble with. 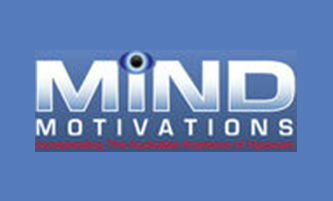 This is where we can help retrain your subconscious mind so you do NOT feel the desire for cigarettes. 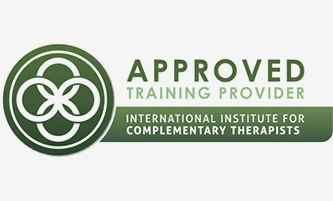 This technique is proven effective with the majority of clients after only one consultation of 90 minutes. This system works, but as with anything, YOU have got to want to Quit and be ready to Quit. Most smokers want to quit, who wouldn't, given the health implications of smoking. But it can feel like a lot of hard work. It doesn't have to be. 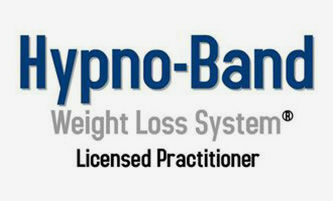 All of those things that once triggered you to smoke are addressed before and during the hypnosis. We use a technique that enables the person to focus intensely without paying attention to external stimulation such as a car or truck going by, or a door closing in the distance, a buzzing in the room. It is the same kind of focused state that enables you to be completely engrossed in a book or television, where the passing sound of a loud truck or motorcycle doesn't even register in your conscious mind at all. You are somewhat oblivious to other stimuli. You are not anaesthetised nor are you in a zombie like state. Its a lovely deeply relaxing state. Our Quit-Savvy Programme is extremely successful and has been used by thousands of people from all around the world. The one-on-one Consultation addresses all those concerns smokers usually have when quitting such as, possible weight gain, being around other smokers, cravings & urges, mood swings etc. You smoke because you perceive you get something from it, otherwise you wouldn't do it. There is a lot of pressure to Quit Smoking and oftentimes when we get that pressure or people "nag" us to stop smoking, it just doesn't work. That little kid inside us kicks in and digs its heels in and keeps smoking. Its a bit like - your not the boss of me, I can do what I want... You know what I mean. People mean well but it is counter productive sometimes right? Let me says this, you have a god given right to smoke if that's what you want to do, absolutely, no question. But you also have a right to be healthy and happy and the reality is that if you keep smoking you are likely to get sick from smoking cigarettes. All you need to do is WANT to QUIT smoking... you need to be doing it for yourself and your health. Yes, other people that you love will benefit, but primarily you need to be doing this for YOU. The subconscious mind is the 'operating system' of your body's 'computer' that runs your whole body likes, dislikes, habits, the whole bit. When I do a hypnosis session with you I work with that part of your mind. Just like a computer programmer works to program and re-program computers, I'm a specialist re-programmer for the part of your mind that craves cigarettes. That's right, you can give up smoking for good - and live a healthy, long, life, free from the life threatening consequences of cigarettes. "I really wanted to quit for my children mostly. Not only have my children benefited from my quitting but I have too. It's amazing just how healthy I feel and also how much healthier I look. People keep asking me what I have done because I look much better. I tell them, I QUIT smoking. No more going outside in the heat or freezing cold to choke up my lungs." "I live with smokers, work with smokers, socialise with smokers. Put off quitting because I thought I couldn't do it if I was around smokers all the time. Woke up one day and decided I had had enough of killing myself with cigarettes and burning money. So I did this "hypnosis thing". What can I say; I have never been healthier or happier. Being around other smokers doesn't bother me at all, it's strange but sometimes I feel like I never even smoked before. It was easy, now I just feel guilty because I didn't actually realise how much of my money had gone up in smoke. I could have paid cash for every car I bought on finance. Still the next one will be paid for with cash!! Thanks Julia"
You spend hundreds, sometimes thousands of dollars servicing your car to keep it clean and performing to its optimum - but you don't spend that much on servicing your own health! Children mimic their parents and grown ups all the time. Is this what you want your kids to be doing?? If you've heard enough and are ready and committed to quitting FOREVER, then give me a call to "STOP"smoking now. Why wait? This will be great for your health, good for your family, and good for your bank balance. The positive effects of quitting smoking start virtually straight away. Within 24 hours blood levels of carbon monoxide drop, making room for more oxygen, so you immediately have more energy. After a month your blood pressure returns to normal and in three months circulation to your hands & feet will increase. After a year of being smoke free, the probability of dying from heart disease halves. The long term benefits are even better reduced risk of mouth, oesophageal and lung cancer and the risk of heart attack and stroke eventually decline to those of someone who has never smoked. In addition, your risk of smoking-related blindness in old age will greatly decrease. As an average, women add 13 years to their lives and men gain an extra 14.5 years. For some people the immediate advantage will be financial. Recent studies have shown that the average Australian smoker spends approx $300,000 on cigarettes over the course of their lifetime. I absolutely love what I do and want you to Quit Smoking forever. My success has come from my intense training and real world results. 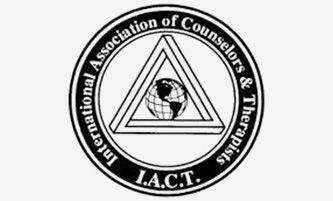 I have undertaken years of intensive training to become an experienced and qualified Certified Clinical Hypnotherapist, and I continue to spend thousands of dollars and countless hours training and educating myself in the latest techniques. 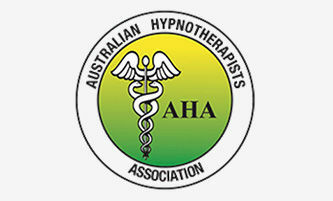 I am also a mentor to other Hypnotherapists through the AAH and privately. My deep commitment in this area is because I have also seen the dark side of cigarettes and what they can do to people. People we love. It is a horrible, horrible way to die and I don't want you or your family to have to experience it. You CAN quit smoking those awful cigarettes so please don't wait till it's too late for you! I lost my partner Colin, at the age of 26. He had been a heavy smoker since his early teens and was always talking about quitting. He worked hard and played hard. One night he came home from work with a really bad headache, just didn't "feel right", went to bed to sleep it off. After checking a couple of hours later, he could not be awakened. An ambulance was called and he died very early the next morning in hospital, according to medical staff, of a brain haemorrage caused by smoking, which weakens the blood vessels of the brain. It was sudden and devastating. So young and so senseless. My mother was diagnosed with lung cancer caused by cigarettes in November 1994. She died late July 1995 with her children by her side. She came to live with me and with the help of Banksia Palliative Care we made her last months as comfortable and happy as we possibly could. I have to say that it was gut wrenching. You do not want your family going through this, YOU do not want to go through this! when you change what you think. "I am so thrilled to have finally quit smoking, never thought I could do it but it really is true that when you are ready to give something up it's easy. Thank you so much." Become A Healthy Smoke Free Person Today. I know it does, especially if you have tried a few different methods before. But I do this with satisfied now non-smoking - clients every single working day. In fact, I have a great success rate BUT YOU have to want to quit. 1. 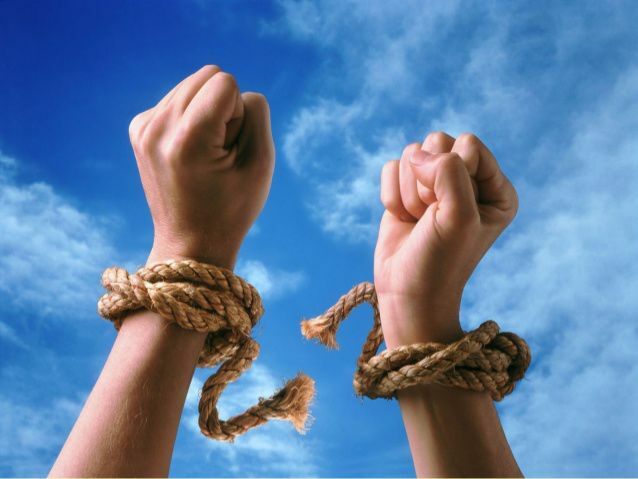 You can struggle on and try to quit smoking with will power, pain and heartache. 3. You can book into a session with me lose the concept of yourself as a smoker and 'disappear' your desire for cigarettes. So for your own sake don't spend a day longer burning money and killing yourself slowly with cigarettes...Become a non-smoker....NOW.